Thursday August 30, 2018 - President Uhuru Kenyatta has dismissed reports that he has assigned National Super Alliance (NASA) leader, Raila Odinga, a job in his Government. In an interview with the BBC Hard Talk's Zeinab Badawi on Tuesday, Uhuru said he has not assigned Raila Odinga any job because he is barred by the constitution. He said Raila Odinga is active in politics because they agreed to help each other in developing the country. “But we can partner with Raila in terms of development,” Uhuru told Badawi. 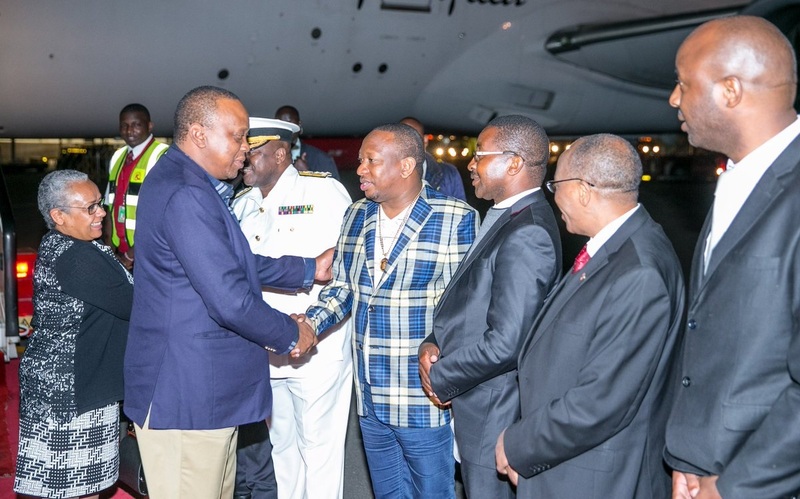 In the interview, the President told off critics of his father Mzee Jomo Kenyatta’s wealth saying they were “perfectly welcome” to question it, even as he expressed confidence that it is above reproach. “If there is an instance where someone can say what we have done is not legitimate, say it, and we are ready to face any court,” Uhuru said.